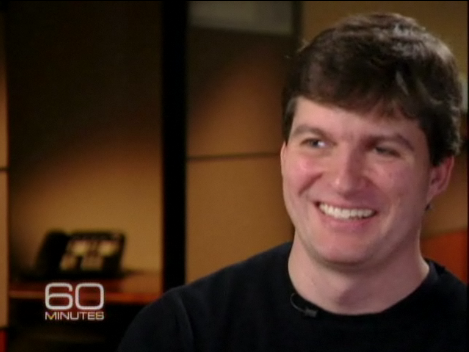 Michael Burry has been finding opportunities in farmland, gold, and small technology firms. Mr. Burry, who closed his Scion Capital hedge fund in 2008, is now managing his personal investments and looking for opportunities that are not correlated with moves in the overall market. Michael Lewis profiled Mr. Burry and several other investors in The Big Short, a book covering the sub-prime mortgage lending bubble. Read this article for more details. Was Burry’s ‘Primer on Mortgage Short’ Convincing in 2006? It is interesting to review Michael Burry’s letter to his investors written in November 2006. ‘A Primer on Scion Capital’s Subprime Mortgage Short’ is Dr. Burry’s attempt to explain his decision to take a bearish position in credit default swap contracts. Based on accounts in The Big Short, which we reviewed last week, Dr. Burry’s investors were highly skeptical of his short position and many were threatening to withdraw funds. Read this article for more information. Perhaps no other government policymaker has suffered as much reputational damage due to the housing collapse as former Federal Reserve Chairman Alan Greenspan. 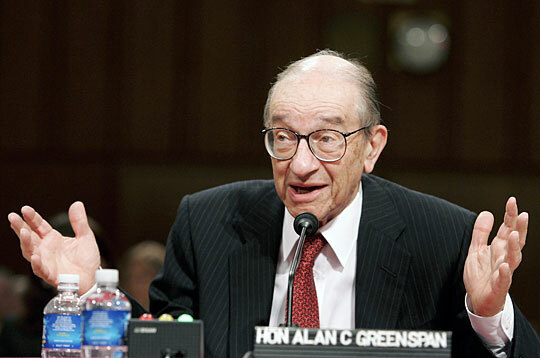 Mr. Greenspan has defended his record in recent months and recently published a paper outlining his views regarding the housing bubble and subsequent crash. In Mr. Greenspan’s view, Fed policy actions had little to do with the crash. Read this article for more details and a link to Michael Burry’s recent New York Times op-ed article. In the world of purely efficient markets, economic actors behave in their own rational self interest by dispassionately weighing the evidence and making optimal decisions on investment matters. In the real world, emotions are often an investor’s worst enemy and typically lead to decisions that are suboptimal at best. One of the benefits of developing the “latticework of mental models” advocated by Charlie Munger and others is that we can begin to build defenses against human tendencies that lead to poor results. Read this article for more details.